Improve your life with EZ-Trieve. A unique tool you won't find anywhere else. EZ-Trieve is a patented device designed to make your life easier, and it's only available direct from the inventor himself, Tyrone Armstead of Armstead Enterprises, LLC. Click here to buy now! We respect your privacy. We'll never sell or give away your information. 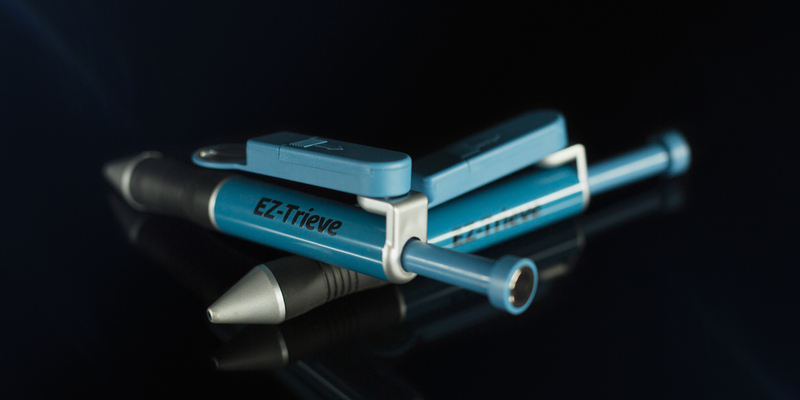 EZ-Trieve is a pen designed to make your life easier. From the large EZ-Hold grip to the handy EZ-See magnifying glass with its built-in EZ-Brite LED lamp, we're sure that you will constantly find new uses for EZ-Trieve that make your life easier every day! 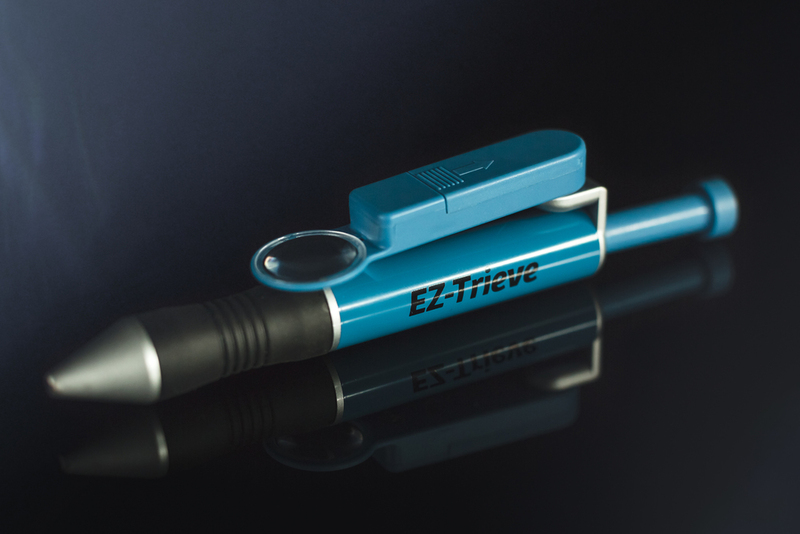 The EZ-Trieve pen is a product of Armstead Enteprises, LLC.